Located just 2 blocks away from Taksim, Istiklal street, DownTown Istanbul is a new project run by two inspired globetrotters. We just opened our doors to travellers to offer them very clean, spacious dorms, double and single rooms for cheap prices. 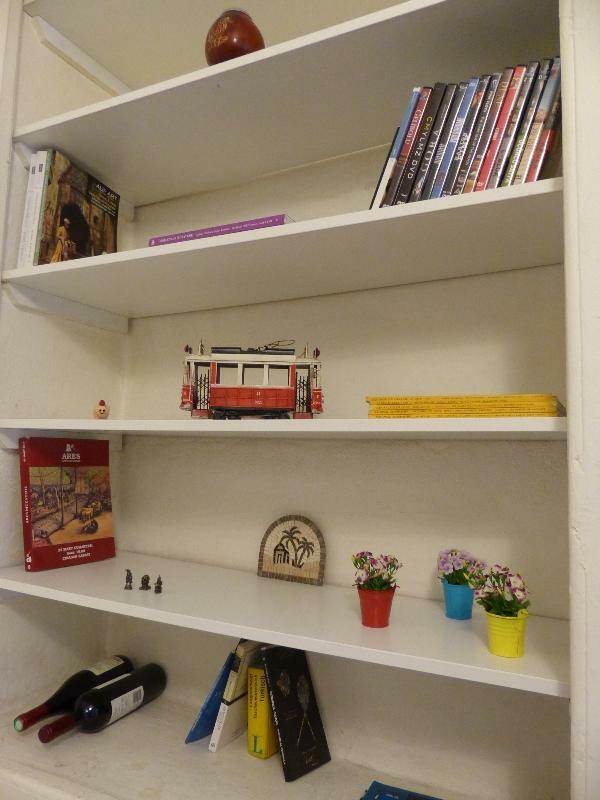 If you don't want to be surrounded by skyscrapers and but feel the real street culture in Istanbul in a very central, yet quiet area you are at the right spot in our recently renovated historical building where you will meet people from all over the world. Welcome! We welcome travelers of all ages. However no guests under 18 y/o or over 50 for dorms. Those can book into private rooms.